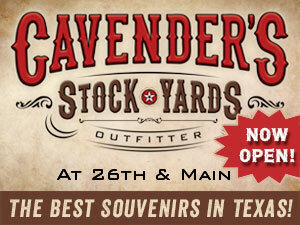 Whatever kind of entertainment you’re looking for, there are plenty of ways to cut loose at the Stockyards. 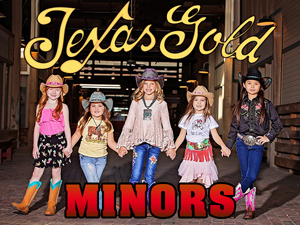 Take a train ride, catch a shootout show, explore our museums or enjoy the nightlife at a saloon-style bar. 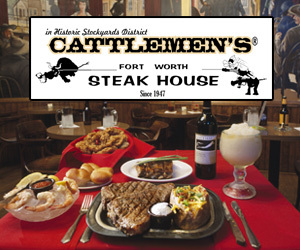 The NFWHS was founded by Charlie and Sue McCafferty and chartered in 1976 to preserve the Stockyards and North Fort Worth. For more than 37 years the Society has researched and recorded the history of this part of Tarrant County. The historical significance of the livestock and meat packing industries and related businesses remains our focus. In 1983, NFWHS achieved the State Archaeological Landmark designation for Cowtown Coliseum which led the city of Fort Worth to restore this important structure in 1986. The NFWHS was also responsible for obtaining the landmark status designation for the Fort Worth Stockyards entrance sign and the Armour & Swift Plaza. In 1987 the Society unveiled The Bulldogger, a life-size bronze of Bill Pickett to commemorate his contribution to the sport of rodeo. It is located in the west courtyard of the Cowtown Coliseum and was a gift from NFWHS to the city of Fort Worth. 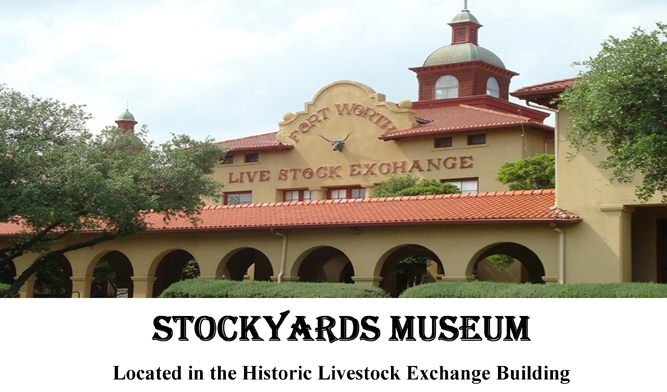 The Stockyards Museum is one of the most ambitious projects of the NFWHS. 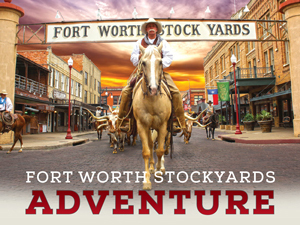 Visitors can appreciate the early development of Fort Worth and the Stockyards through exhibits and personal interaction with the volunteer staff, whose work is a labor of love.